This strange but totally fascinating place is a must when you’re visiting Oxford in England. There are so many things to see and do in the area and the Pitt Rivers Museum – which is hidden away – should definitely be on your list. The exhibits are weirdly wonderful, the museum itself is like a magnificent, overstuffed junk shop and its stories are the stuff of legends. In nineteenth century Britain, many men – especially those men of means – were strongly attracted to travel and collecting. It seems that Yorkshiremen were particularly prone to that (such as the well-known Charles Waterton) and one of these was the man who founded the Pitt Rivers Museum – and added over 22,000 items to its bizarre collections. He was born in Yorkshire in the 1820s as Augustus Henry Lane Fox and in 1880 inherited the lands and fortune belonging to his titled cousin. As part of the inheritance, he was obliged to change his name to Pitt Rivers. As a military man, he was often posted oversea where he developed an interest in archaeology and anthropology and hence his collecting mania was born. 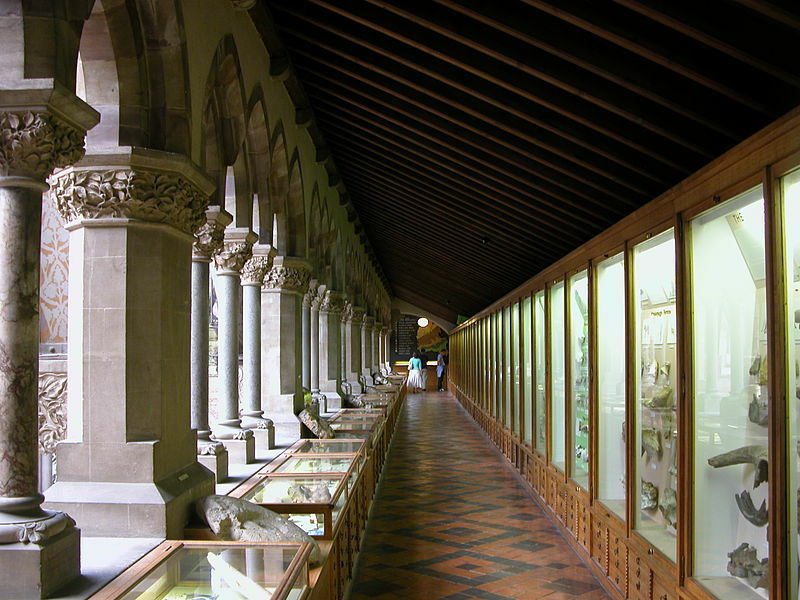 In 1884 he founded the museum that bears his name in the university city of Oxford. Built at the rear of the existing Oxford University Museum of Natural History, it housed his bizarre collections and soon grew to include over 50,000 items. What sort of thing? You can only access the museum through a tiny door at the back of the Museum of Natural History. It is now a three storey building and is rather like a magical warehouse of oddities rather than a conventional museum. You would need several days to explore it thoroughly. There is no charge to enter and explore the museum.